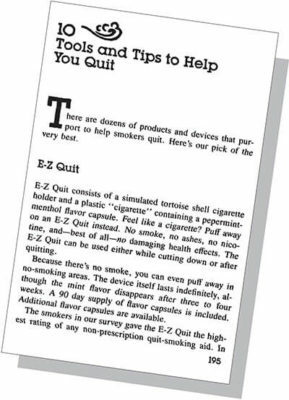 We highlight in this blog article something that was featured in our old website. 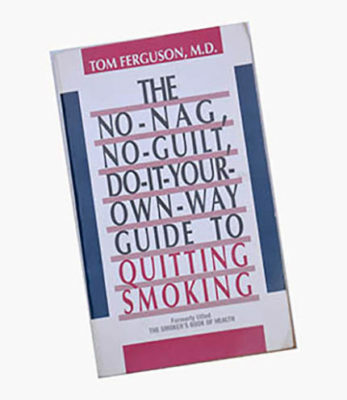 A book written in 1989, which has some interesting insights on EZ-Quit. 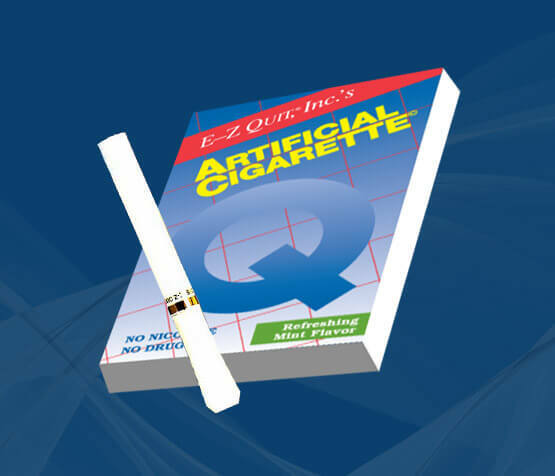 E-Z Quit has been evaluated in laboratory tests and is currently used in smoking cessation programs at the Veterans Administration Medical Center, Brentwood, California.